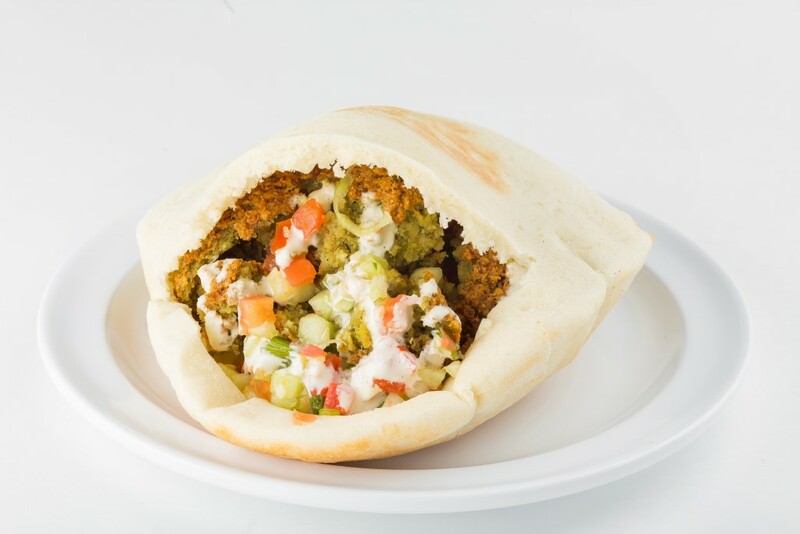 Our fresh baked pita filled with your selection, a spread of hummus and Jamrah salad, topped with tahini sauce. 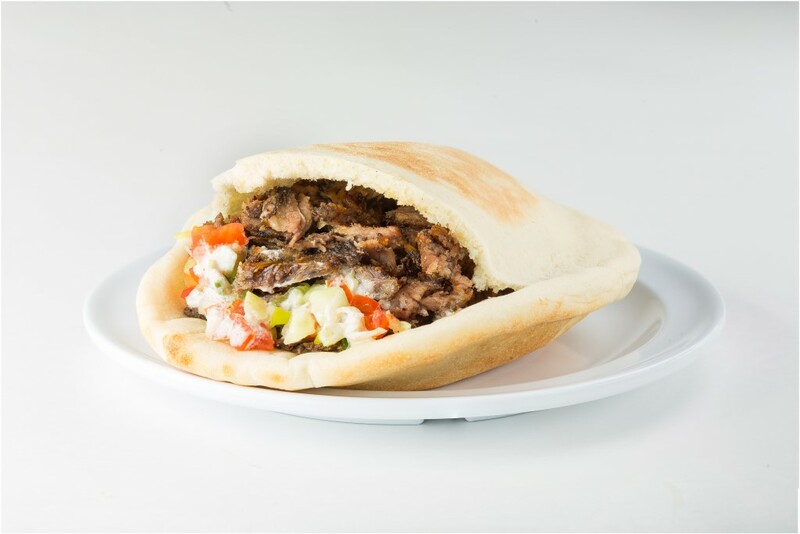 Our fresh baked pita filled with seasoned, marinated and grilled tender fillet of beef. 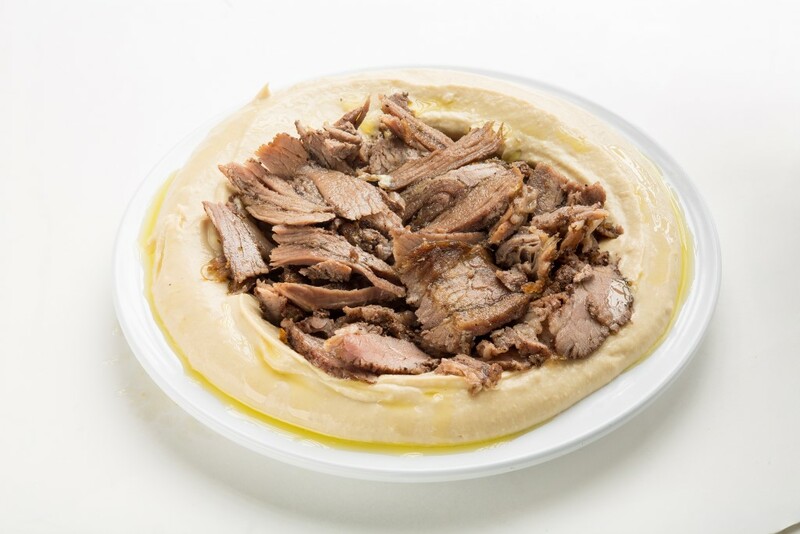 served with a spread of hummus and Jamrah salad, topped with tahini sauce. 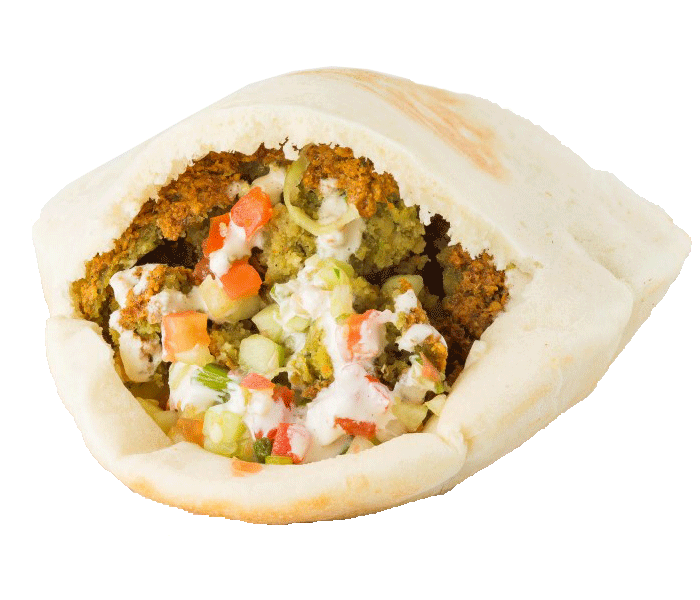 Our fresh baked pita filled with seasoned, marinated and grilled ground beef and lamb, onions, parsley and spices served with a spread of hummus and Jamrah salad, topped with tahini sauce. 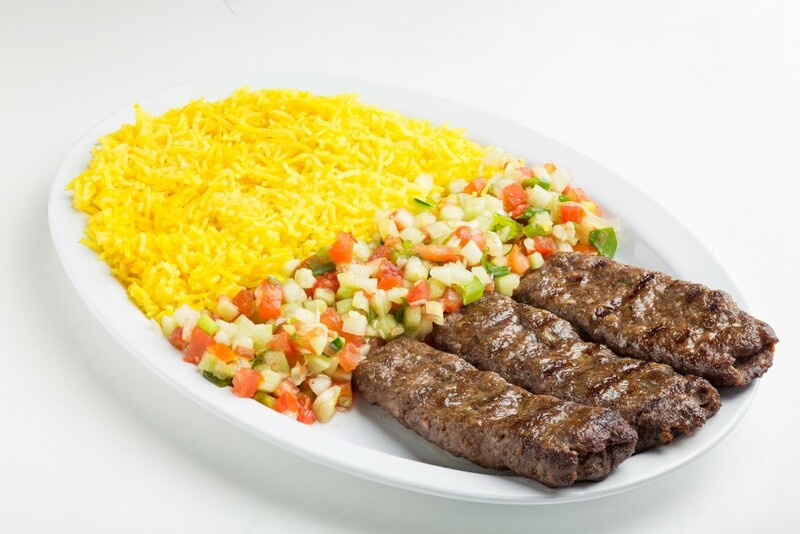 Seasoned 100% ground lamb grilled with spices. Vegetarian Stuff Grape Leaves served with your delicious homemade yogurt sauce. 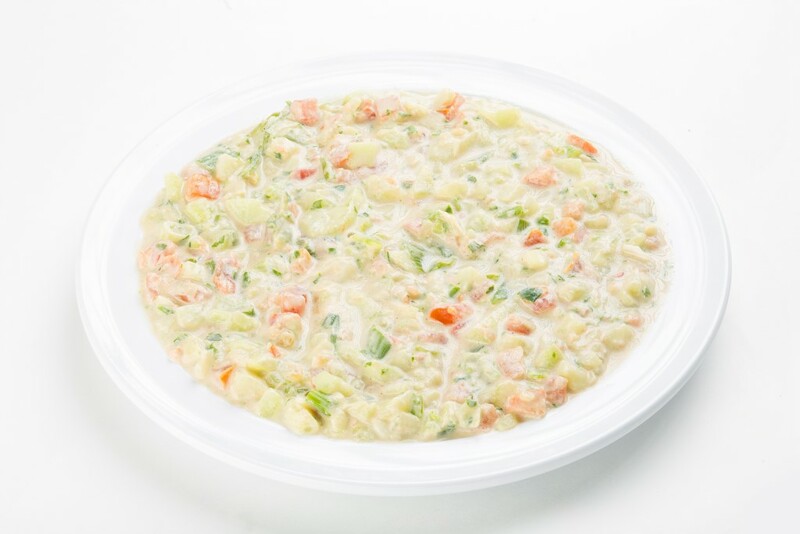 Prepared for a minimum of 10 people ( $8.99 each person). 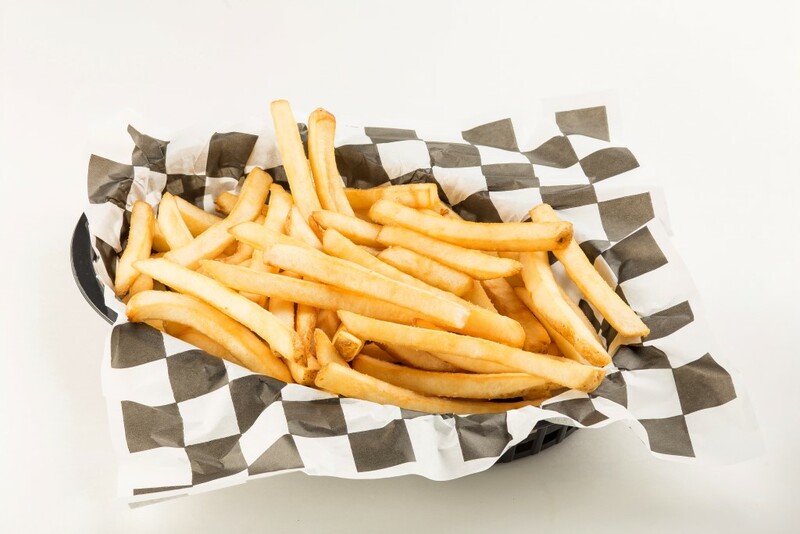 Choose one sandwich, one side and one drink per person. 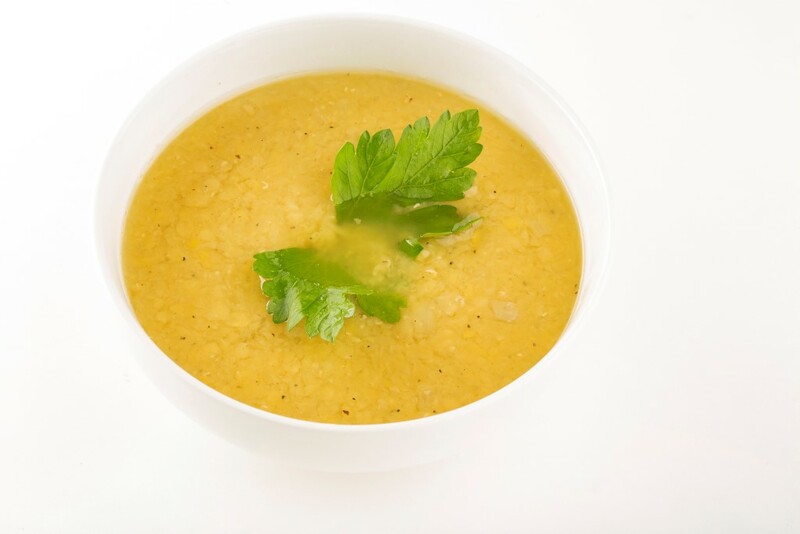 - One pound Hummas - Feeds 3-4 people. 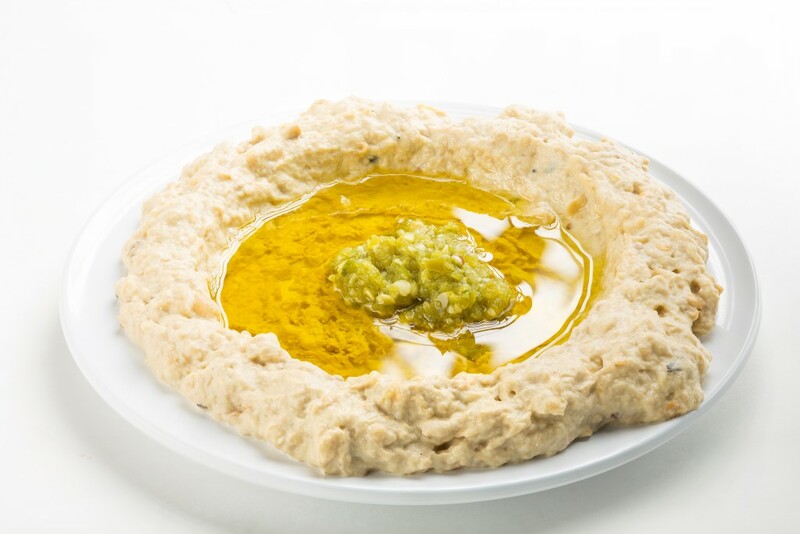 - One pound Baba Ghanoush - Feeds 3-4 people. 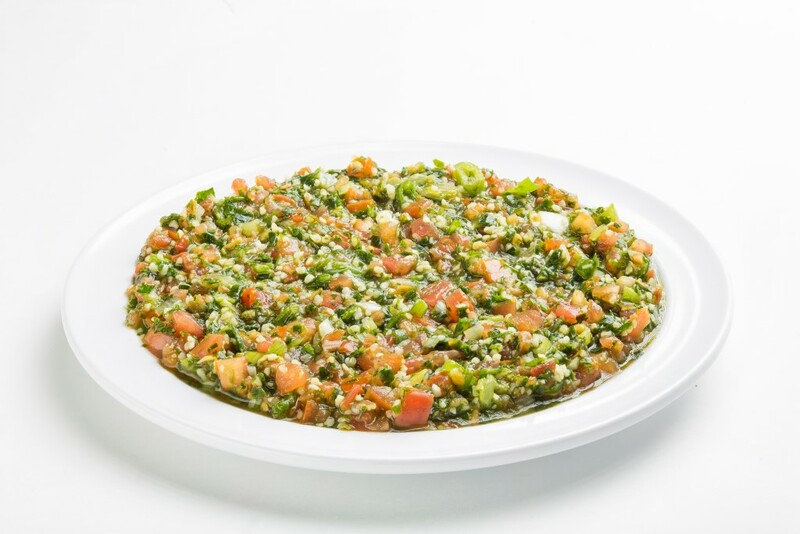 - One pound Tabouleh - Feeds 3-4 people. 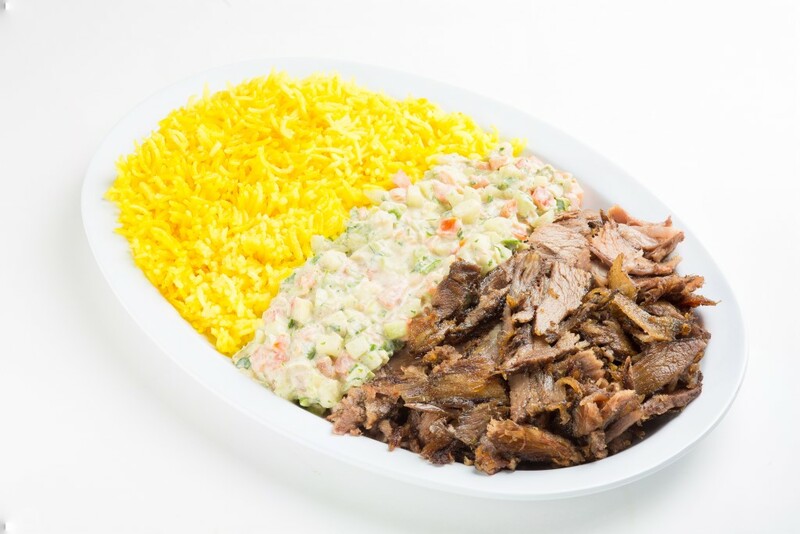 - One pound Jamrah Salad - Feeds 3-4 people. 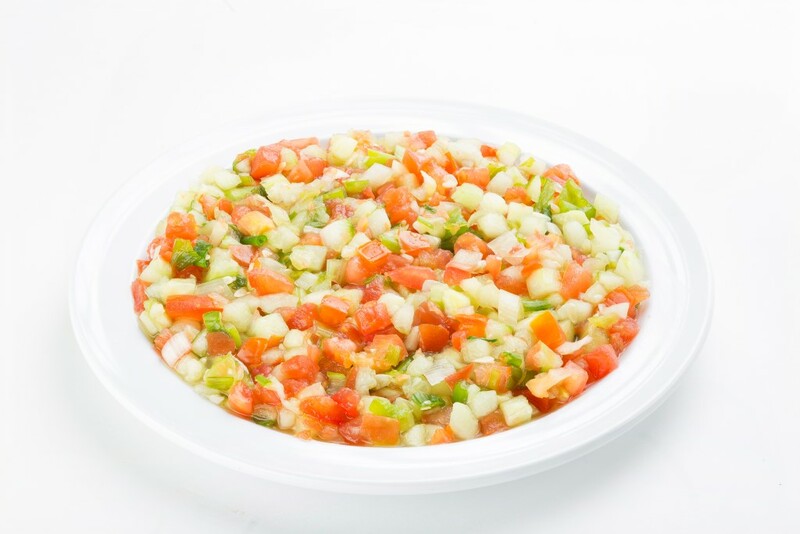 - One pound Jerusalem Salad - Feeds 3-4 people. - One pound Rice - Feeds 3-4 people. 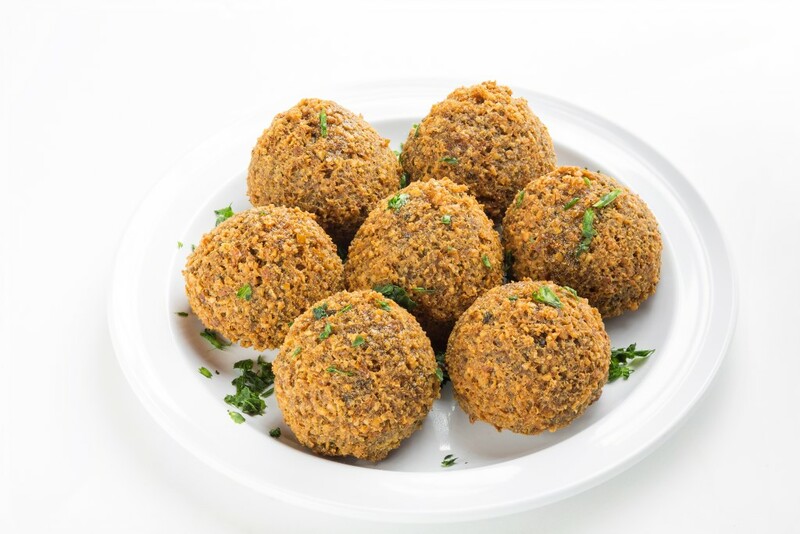 - One pound Falafel - Feeds 3-4 people. - 8 oz. 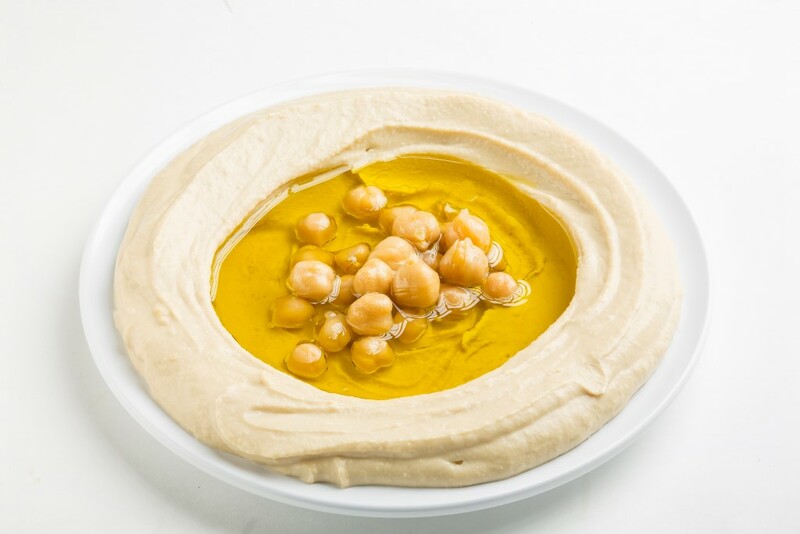 Cup of Tahini- Feeds Varies. Select By The Pound Options! 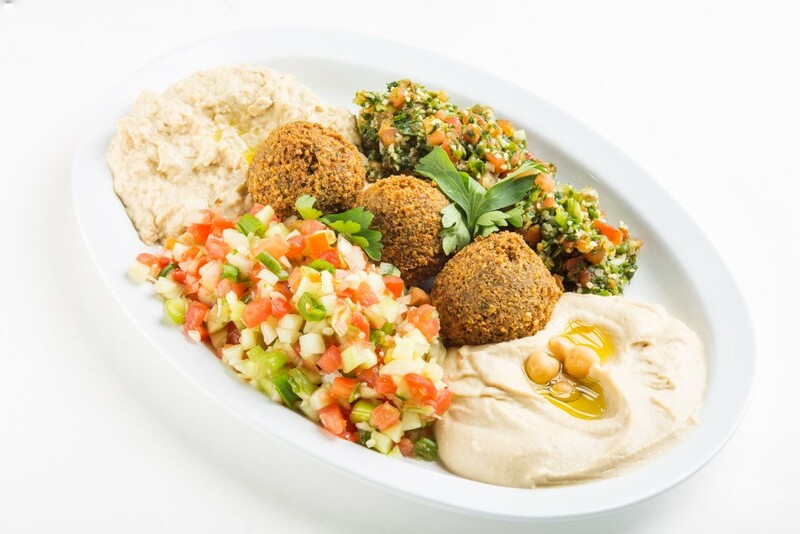 Falafel, Stuffed Grape Leaves, Jerusalem Salad, Tabouleh Salad, Hummus, Baba Ghanoush, Pita Bread, Jamrah’s Green & Red Shatta Sauce, Pickles and Garlic Sauce. 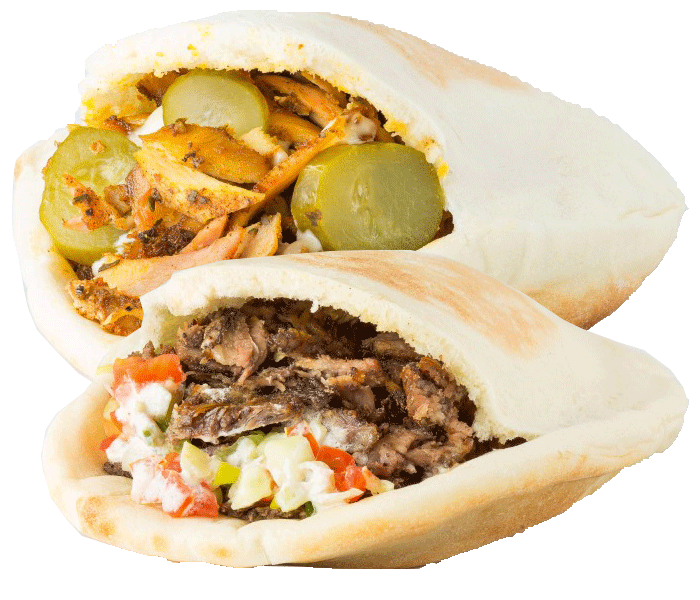 Options - Gluten Free Pita! 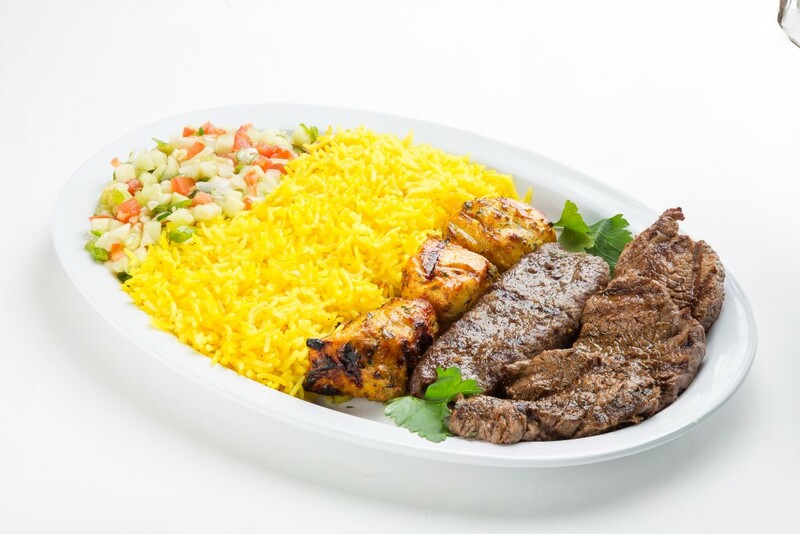 Shish Kabob, Kefta Kabob, Shish Tawook (Chicken Kabob), Falafel, Rice, Hummus, Jamrah Salad, Pita Bread, Jamrah’s Green & Red Shatta Sauce, Pickles, Garlic Sauce, Soup, Stuffed Grape Leaves and Baklava for Dessert. 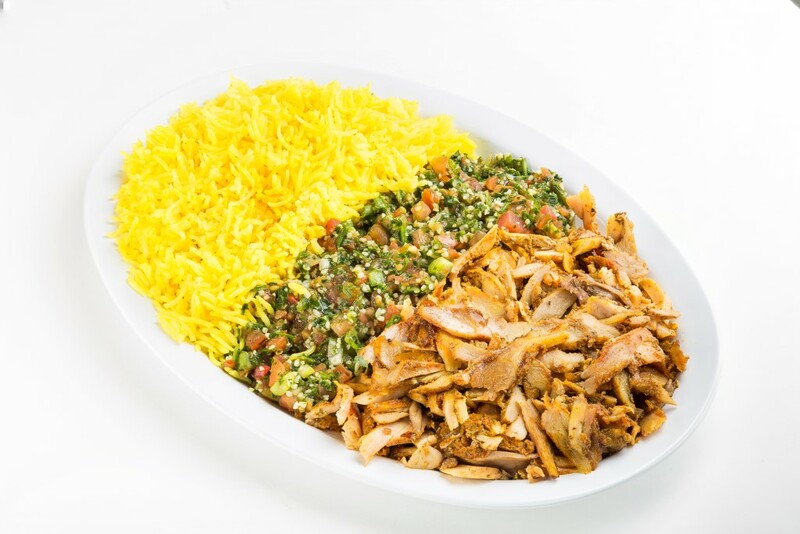 Lamb Kabob, Shish Tawook (Chicken Kabob), Falafel, Rice, Hummus, Jamrah Salad, Pita Bread, Jamrah’s Green & Red Shatta Sauce, Pickles, Garlic Sauce and Stuffed Grape Leaves. 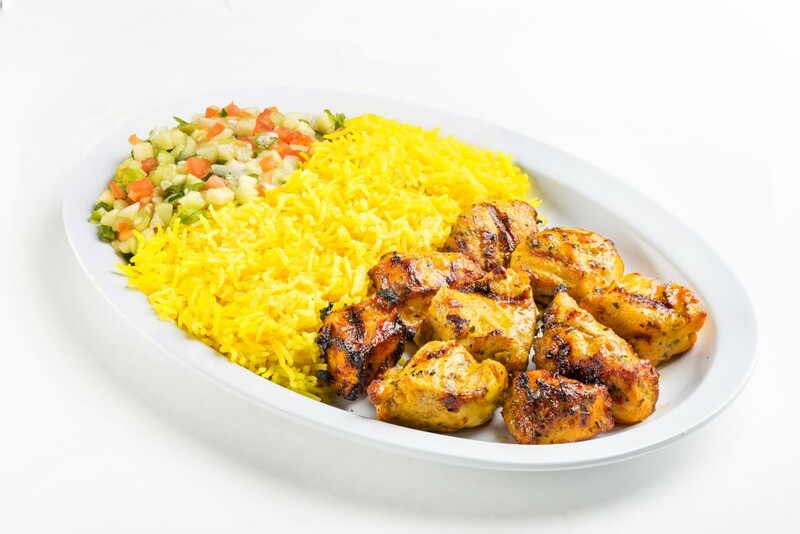 Shish Kabob, Kefta Kabob, Shish Tawook (Chicken Kabob), Falafel, Rice, Hummus, Jamrah Salad, Pita Bread, Jamrah’s Green & Red Shatta Sauce, Pickles and Garlic Sauce. 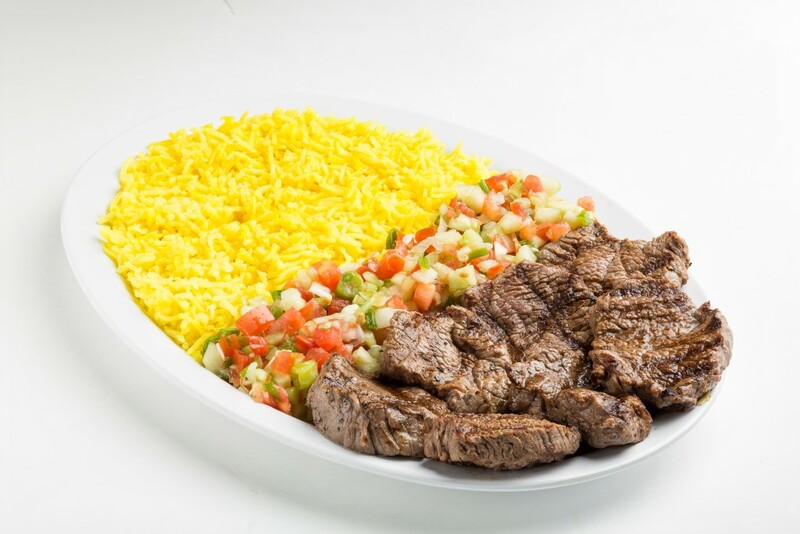 Also, you have a choice between a Soup or Stuffed Grape Leaves. 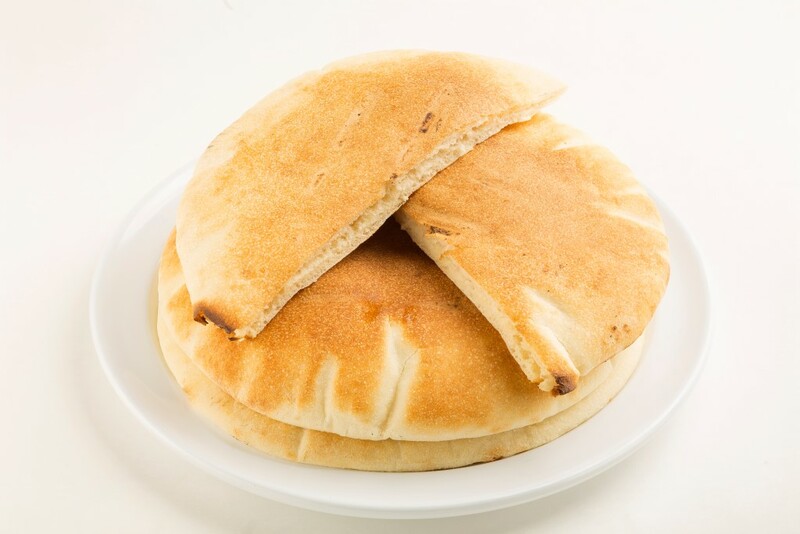 Fresh Pita Bread. 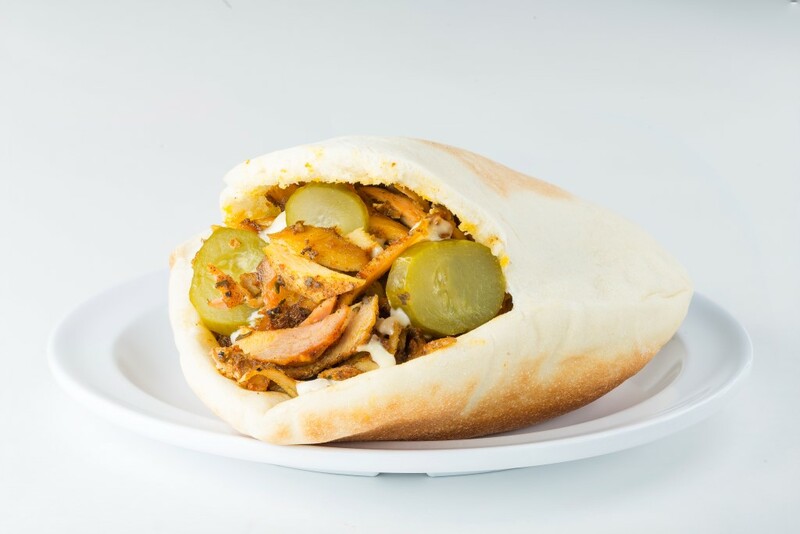 Includes 1 Pita Each. 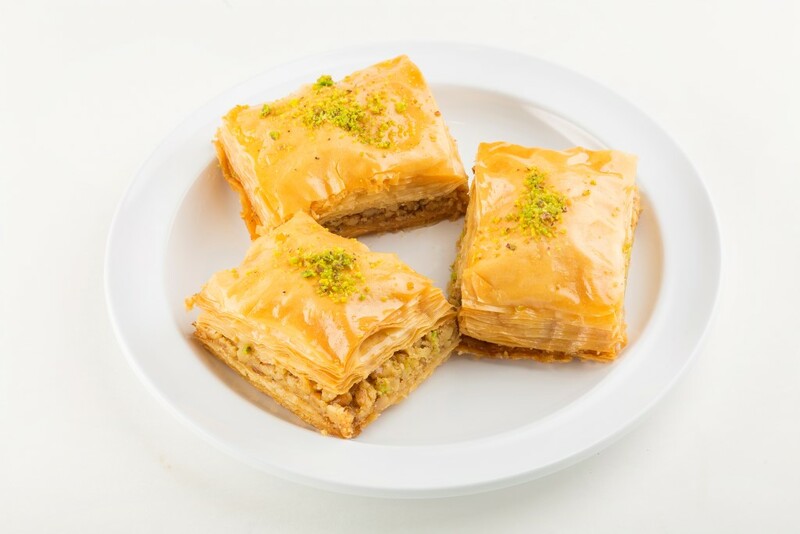 Kanafeh, also spelled Kanafah, kunafeh or kunafah is a Middle Eastern cheese pastry soaked in sweet, sugar-based syrup, typical of the regions belonging to the former Ottoman Empire.